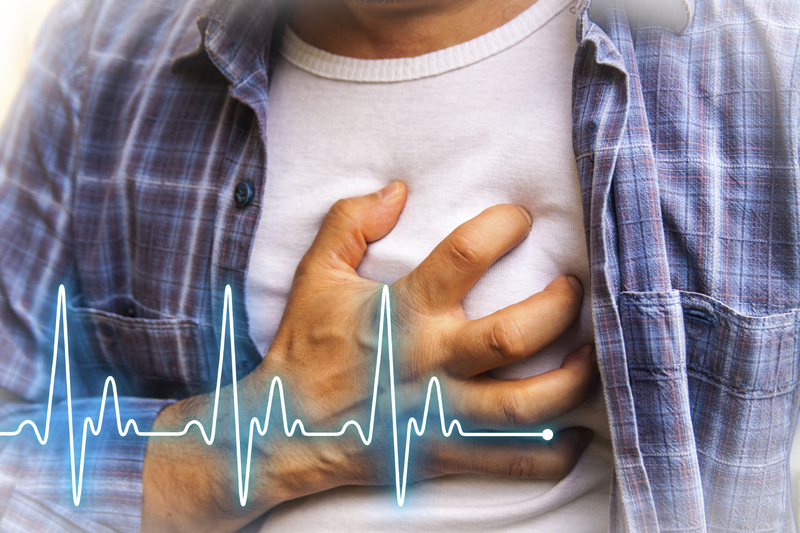 You are here: Home / Lifestyle / Heart attacks – how you can prevent them! Heart disease is very common nowadays. This is mostly because of the unhealthy diets of people all over the world. 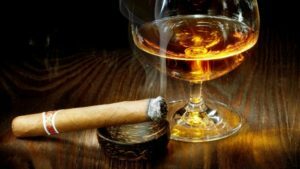 Addictive habits like smoking and alcohol may also contribute to heart disease as much as an unhealthy diet. People nowadays are working in high-stress environments like corporate offices. This creates a lot of stress in their minds which in turn leads to high blood pressure which can eventually lead to heart attacks. A heart attack occurs basically when fatty substances build up in your blood vessels eventually blocking them. This prevents blood from flowing freely from the heart and causes a heart attack. If not detected on time and given proper medical attention, myocardial infractions (medical term for a heart attack) can even cause death. With the amount of technology and medical advancements available today, it is possible to save people who have had heart attacks. However, it is best if we could just prevent heart attacks from occurring altogether. Read on to find out how. Following a healthy and well-balanced diet is of paramount importance not only to prevent heart attacks but for other diseases as well. Eating junk food which has a lot of fat content will result in atherosclerosis. This is the hardening of the arteries which will prevent the arteries from expanding to allow proper blood flow. Food always has fat but there are two kinds of fat -saturated and unsaturated fat. 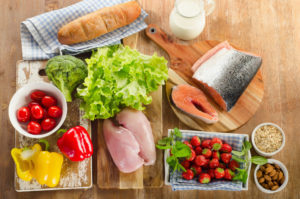 Saturated fat is bad for you and will create bad cholesterol in your body which will create blockages in your arteries which are indicative of heart disease. Foods that contain saturated fat include junk food, hard cheese, cream, butter, cakes and fatty cuts of meat. Food with unsaturated fat like oily fish, avocados and nuts however, will help clear arterial blockages. Smoking plays a major role in causing heart disease. Smoking creates a two-pronged approached for heart attacks by causing high blood pressure and atherosclerosis. This increases the risk of heart disease. If you are a regular smoker, quit as soon as possible to prevent an increased risk of heart disease. Try contacting de-addiction centers to help you get rid of your harmful habit. Alcohol is also a major cause of heart disease directly and indirectly. Alcohol can increase blood pressure which is bad for the heart and arteries which are fragile. It can also cause obesity in regular drinkers which in turn also causes high blood pressure. Continuous high blood pressure puts our arteries under strain making it harder and harder for them to pump blood around. This is especially harmful when an improper diet causes hardening of the arteries. This will mean arteries can even rupture due to the increased blood pressure. Reducing the level of salt and increasing the fruits in our diet will help keep blood pressure at normal levels.